Andover Fence Installation projects come in many different shapes and sizes. Which is exactly why it’s so important to find a Fence Installation Contractor that can meet your fencing needs. If you are looking for a custom fence, whether it be vinyl, wood, chain link, ornamental, for privacy or security; Arrow Fence will exceed your expectations. Call us for a FREE ESTIMATE on your desired Andover Fence Installation project. Vinyl – Vinyl fencing is a great choice when looking for decorative and ranch fence solutions. 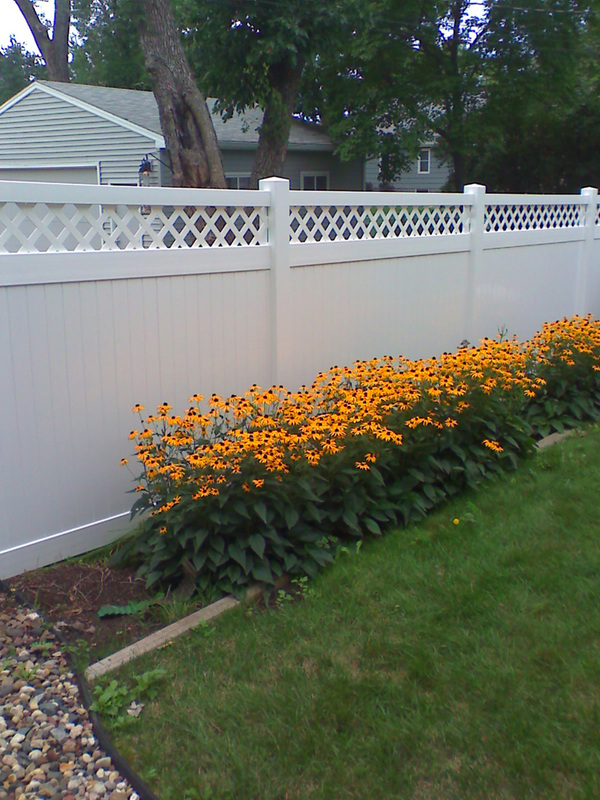 We offer a variety of vinyl fence colors to choose from. We also offer many different style options, which include fully private, semi private and a variety of picket fence designs. Wood – Wood fencing is a common choice for many that are looking for a more natural fence. Cedar is a common and sturdy wood fencing type we often recommend but there are also other choices we can install. Talk to our fence installation professionals to find the exact wood type and design that is best for your yard. Chain Link – One of the most affordable fence choices is Chain Link. If offers security for your pets and children while in the yard as well as allows for visibility and airflow. Our skilled fence installers can customize the color, frames, gates and many other features so that it stands out from the crowd, without costing a fortune. Ornamental – A sleek black ornamental fence does wonders to home value, curb appeal and your appreciation of your property. 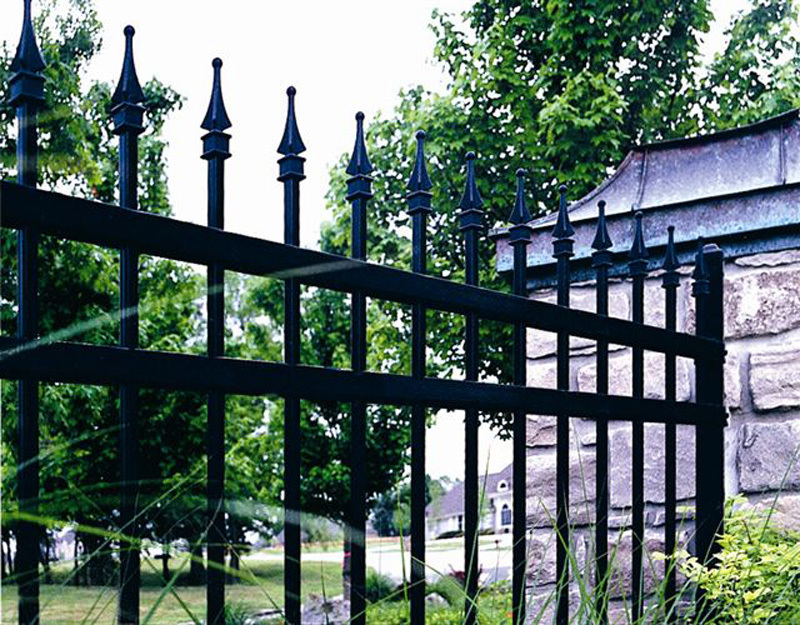 We offer quality steel and aluminum ornamental fencing that will outlast your expectations and need little to no maintenance on a yearly basis. Create a statement when you choose to customize your Andover Fence. Contact Arrow Fence for a FREE ESTIMATE on Andover Fence Installation. We work with homeowners, business owners, contractors, associations and more. Give us a quick call at (763) 755-0088.